The administrative team at MUIDS brings a wealth of experience and knowledge from different international schools and universities. They work together to support teachers in their efforts to bring out the best in every student. Dr. Wariya Chinwanno earned a Bachelor of Arts with honors from Chulalongkorn University in History studies, a Masters in History from Southern Illinois University (U.S.A.), and a P.H.D. in American Studies from the University of Hawaii (U.S.A.). 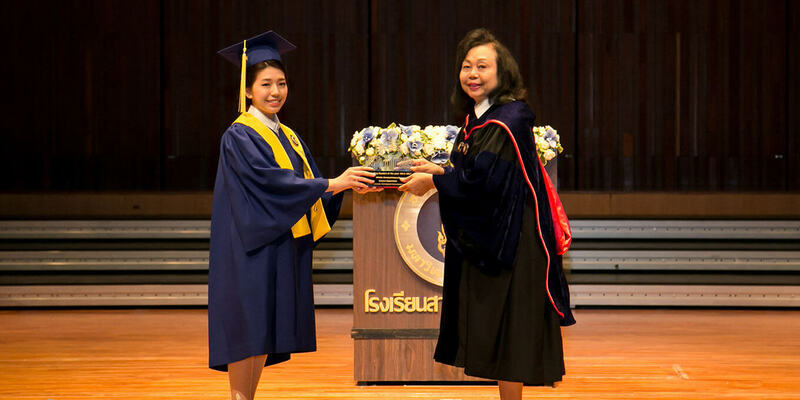 She has worked as an Associate Professor and Dean of the Faculty of Social Sciences and Humanities at Mahidol University for over thirty years. Dr. Chinwanno is a noted expert on various subjects such as professional ethics, history, women’s studies, and ethics and leadership. Her research has been published in Thai and international journals. 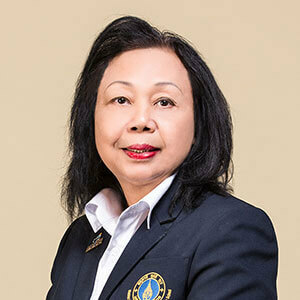 Mrs. Sopit Chayasatit currently serves as Deputy Director for Administration at Mahidol University International Demonstration School. 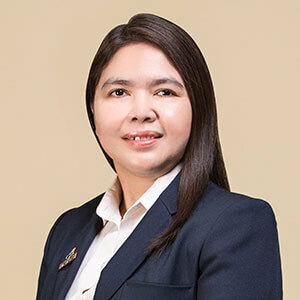 She holds a master's degree in Educational Administration, and is currently a Ph.D. candidate of Educational Administration at the Faculty of Education, Burapha University. Mrs. Chayasatit has more than fifteen years of experience in education. As Deputy Director for Administration at MUIDS, she is mainly responsible for working to improve processes and policies, manage administrative staff, and lead long-term organizational planning. Dr. Stephen Coryelle earned his Bachelor and Master degrees in English Literature from San Jose State University, and taught in California for five years before moving to Seattle, Washington. In Seattle, he taught for seven more years, and earned a PhD in Educational Leadership and Policy, followed by an administrator certification from the University of Washington. In 2014 he moved to Albania, in Eastern Europe, where he trained teachers and implemented two additional projects: one to develop teacher leaders in schools and the other to train current school directors in instructional leadership. He then relocated to Thailand to work at MUIDS where he oversees the school curriculum and teacher development. 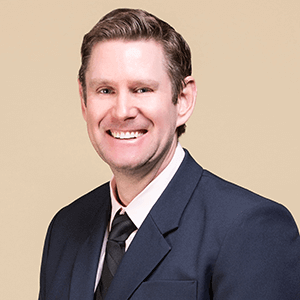 Mr. Simon Gauci has over twenty-three years of experience in education. He earned Bachelors’ Degrees in Fine Arts (NSCAD) and Education from the University of Toronto before moving to Kuwait. There he started his overseas education career as an art teacher and exhibiting artist. From Kuwait he and his family moved to Saudi Arabia, then later to Ecuador and China. 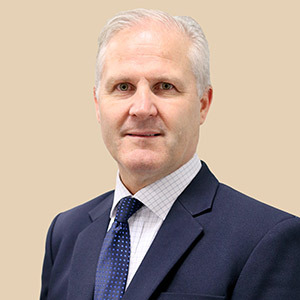 After earning a master’s degree from Lehigh University and a graduate diploma from Johns Hopkins, he worked as the Director of Boarding at the International School of Macau. In his current role as the Deputy Director of Student Services at MUIDS, Mr. Gauci supervises the counseling program, manages student discipline, and creates programs that nurture students’ health and well-being.